Thank you for visiting our website. 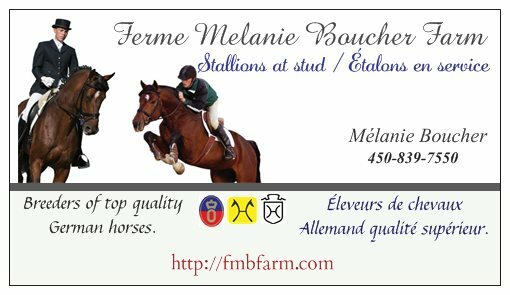 If you are considering one of our young horses, or if you are interested in purchasing a breeding contract with Aliano, please contact us for more information. We look forward to working with you.